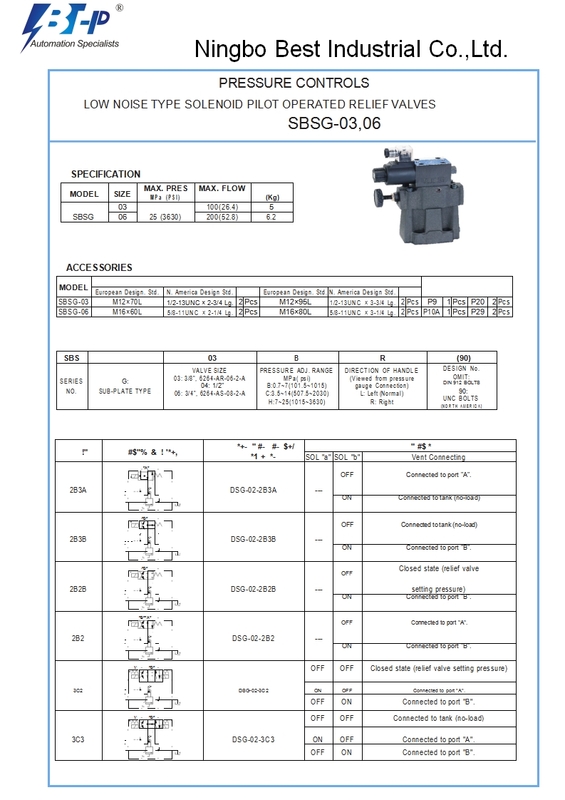 1, Direct current power supply solenoid valve,referred to as the DC solenoid valve. 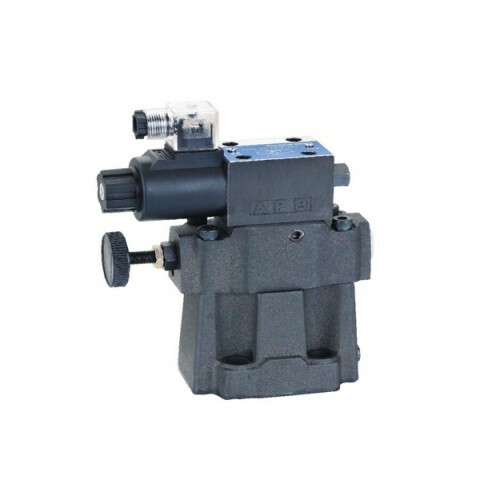 2, Alternating current power supply solenoid valve,referred to as AC solenoid valve. 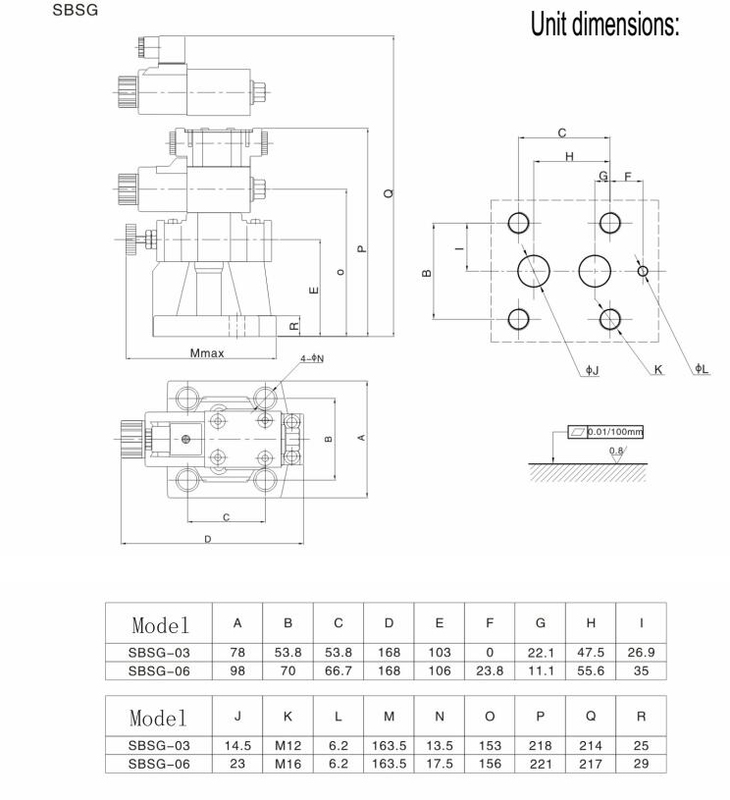 2.Since the type of solenoid relief valve, with a diode. The half wave rectifier diode. The solenoid controlled relief valve, the surface is the AC solenoid valve is actually working voltage DC solenoid valve 100V. The half wave rectifier diode. Why has 220V AC solenoid DSG valve of a diode, is actually working voltage solenoid relief valvee 100V? The electromagnetic coil and a diode connected by only two: 1, series 2, parallel. First is a diode with an electromagnetic coil in series connected 220V power, obviously this is a half wave rectifying circuit, current flowing through the coil is the half wave direct current, the DC voltage average U =220 * 0.45=99V (100V). The diode and the electromagnet coils in parallel, connected to 220V power supply, obviously the parallel connection is wrong, because when the communication is half cycle of diode forward conduction, will make short circuit of the power supply, large current will diode will burn off. 3.Since the type of DSG yuken AC solenoid valve, there are 2 diodes, the D1 of the half wave rectifier, the D2 continuous flow effect. Its working principle is that: communication is half of the week,D1 conduction, and D2 reverse cutoff, AC negative half cycle, D1 reverse cut-off, due to the effect of inductance on the current block of coil is still current flowing through the. At this time the D2 will the current release out. For the current half wave rectifier type of solenoid controlled relief valve with freewheeling diode, its protective effect on the electronic switch control DSG valve.